Ask the Question: Is My Advisor Really Working For Me? 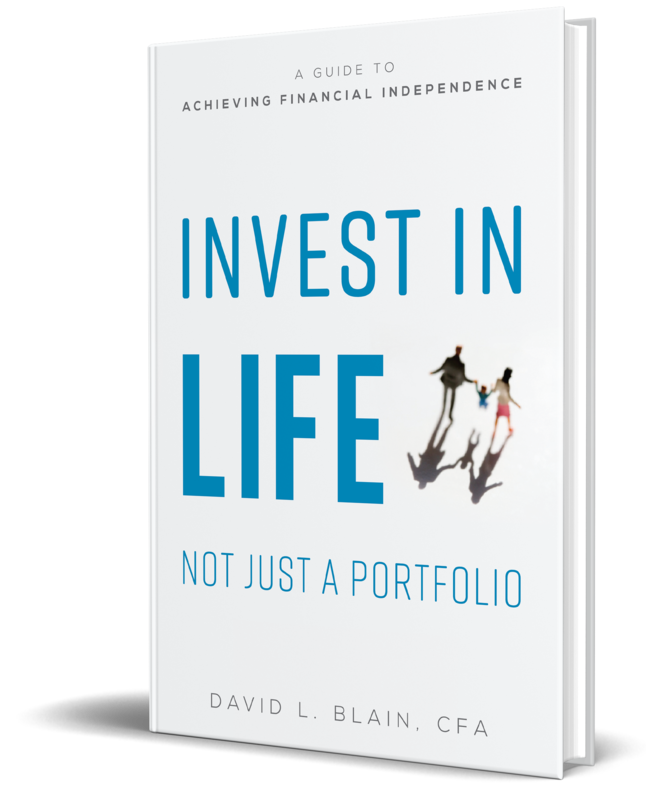 Many investors who come to us worry about how to best manage and preserve their assets so they last through retirement and perhaps beyond. Often, this concern stems from the fact that the major investment firms holding their funds don't seem to have their best interest at heart. So what starts as a seemingly simple question—how to safeguard your savings—really goes a lot deeper. What stands out to us in this situation is the lack of trust that investors have in the firms with whom they are currently doing business. This concerns us for a couple of reasons. First, we want our clients to enjoy their retirement years with the peace of mind knowing that their assets and financial plan can comfortably see them through their remaining years. Second, fear and worry often lead people to make financial decisions that may not be in their best interest in the long run. That is why we highly recommend that investors find a fee-only financial advisor who is governed by the fiduciary standard, meaning that they are required by law to put their client’s interests ahead of their own (the National Association of Personal Financial Advisors (NAPFA), of which BlueSky is a member, has an excellent search function on their website to help consumers find a fee-only planner). A good financial planner will not only help you with investment choices, but also work with you to determine the most appropriate mix of the various options out there based on your goals, time horizons, and tolerance and capacity for risk. Finally, a good planner can help you to stay the course, even in times of uncertainty and heightened emotions. The bottom line is that while investment choices are important, it is equally important to have a solid framework for those choices, and a plan to guide you when your emotions are tempting you to deviate from your well-planned path.